Your pet’s health is always our number one priority, which is why for most pets we recommend annual wellness exams to ensure that your animal companion remains in good health. 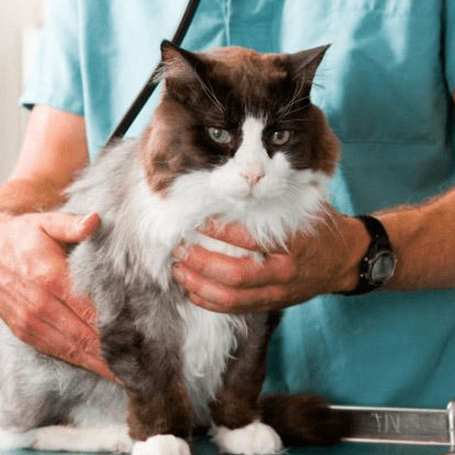 If your cat is nine or over–we strongly suggest twice-yearly exams and blood screenings. That’s because pets age more rapidly than humans, meaning disease and illness develop faster as well.